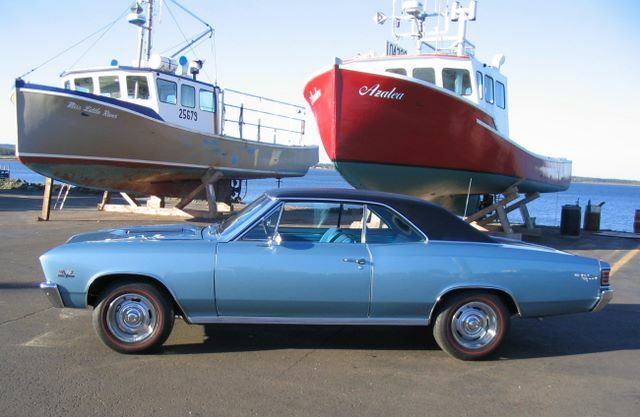 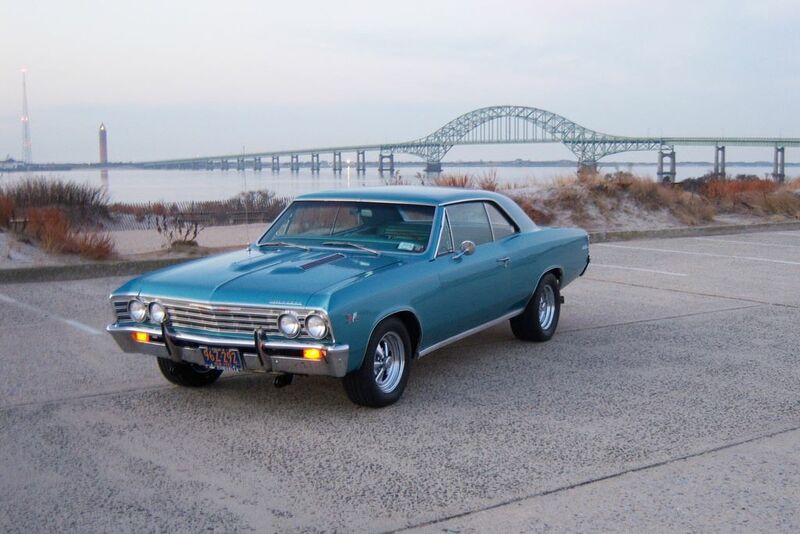 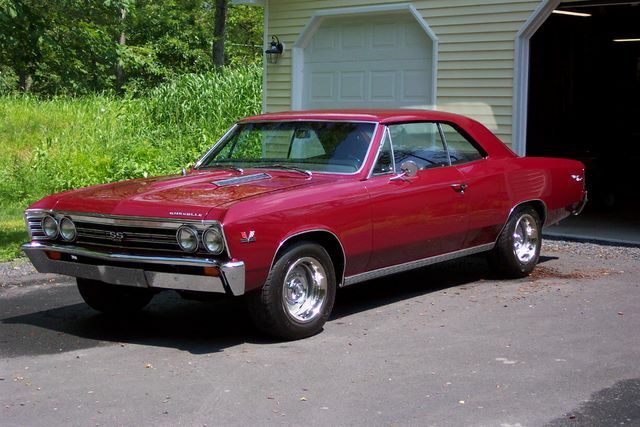 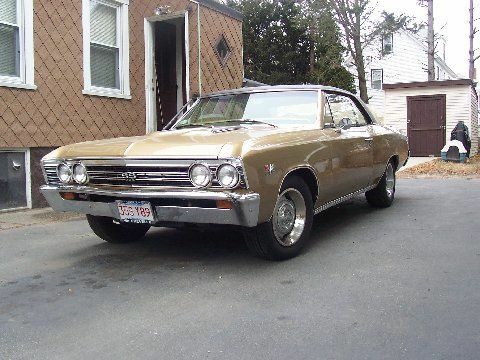 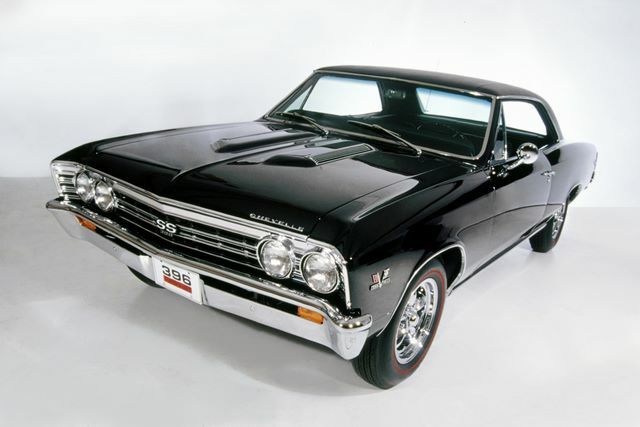 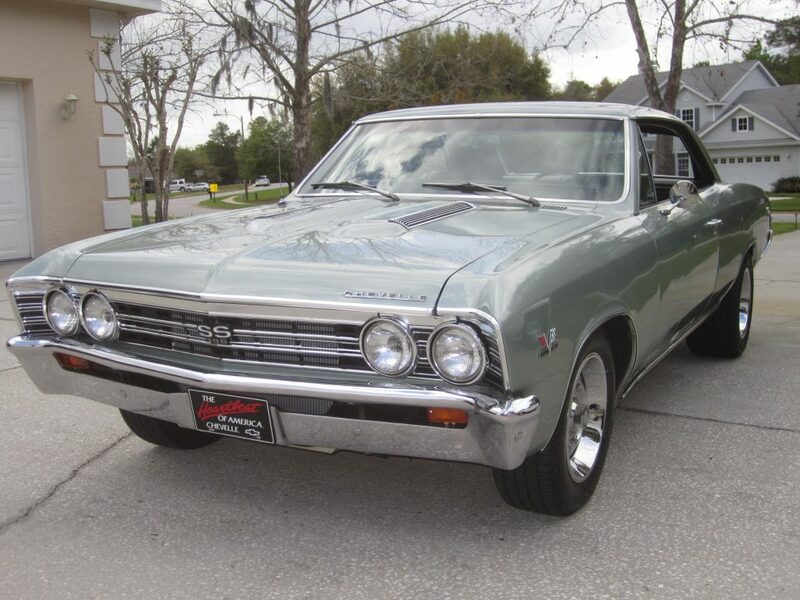 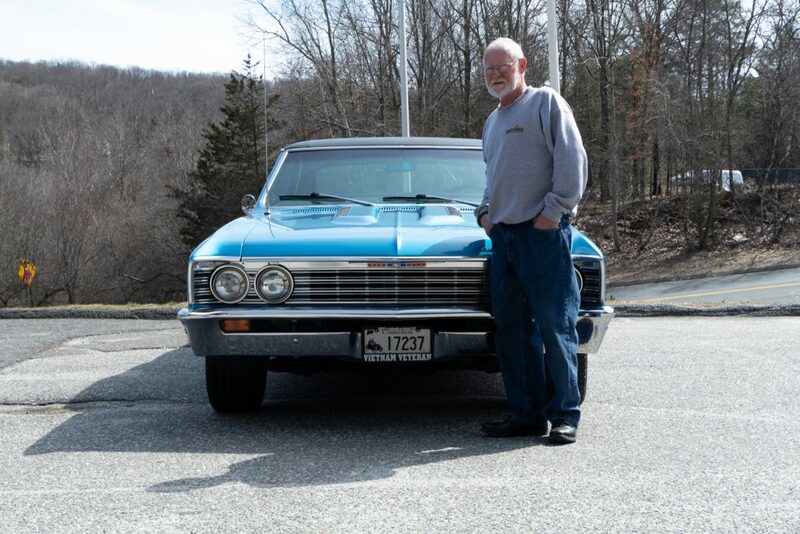 The 1967 Chevelle shared the same body style and many of the advanced features of the previous year, but went a step further with the addition of optional front disc brakes and a new three speed automatic transmission known as the Turbo 400 (or TH400). 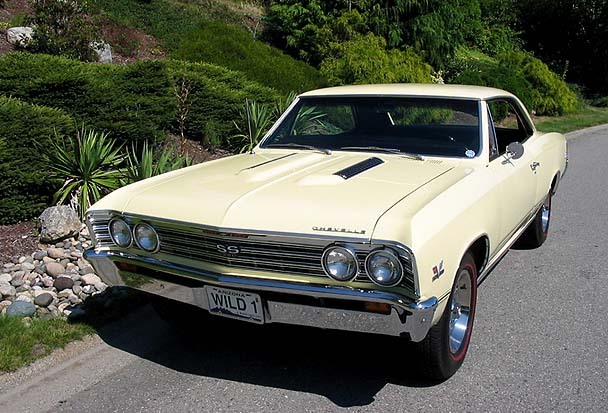 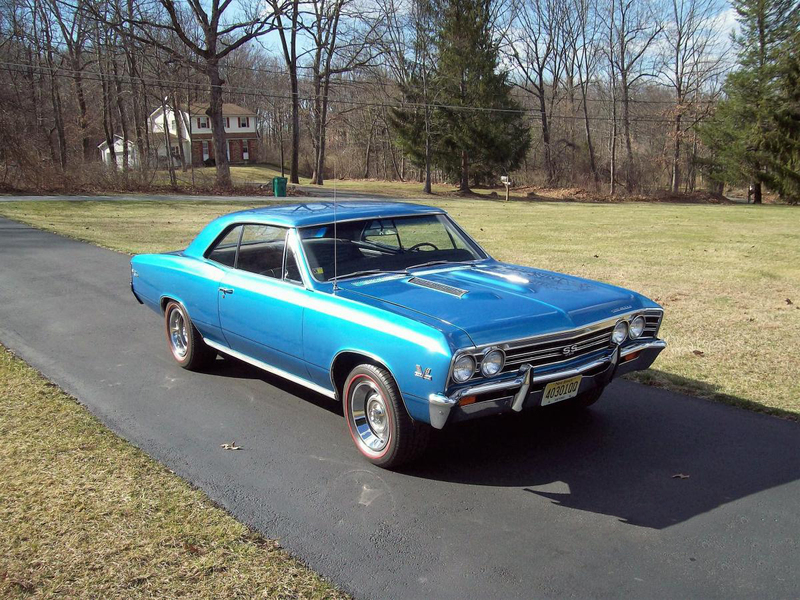 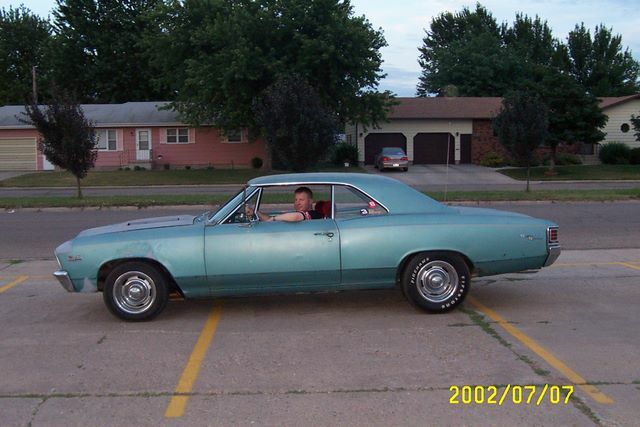 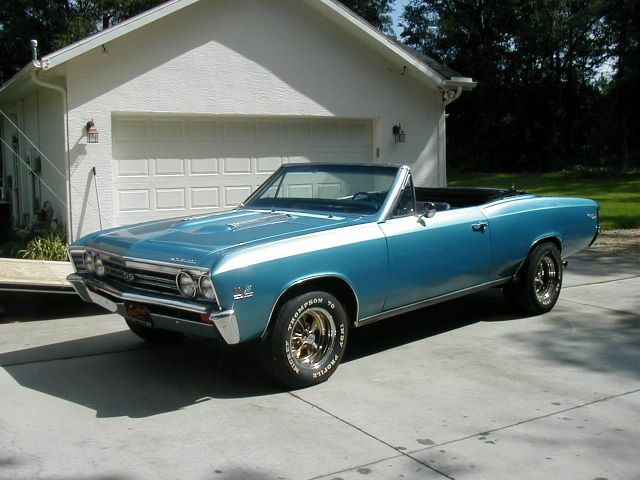 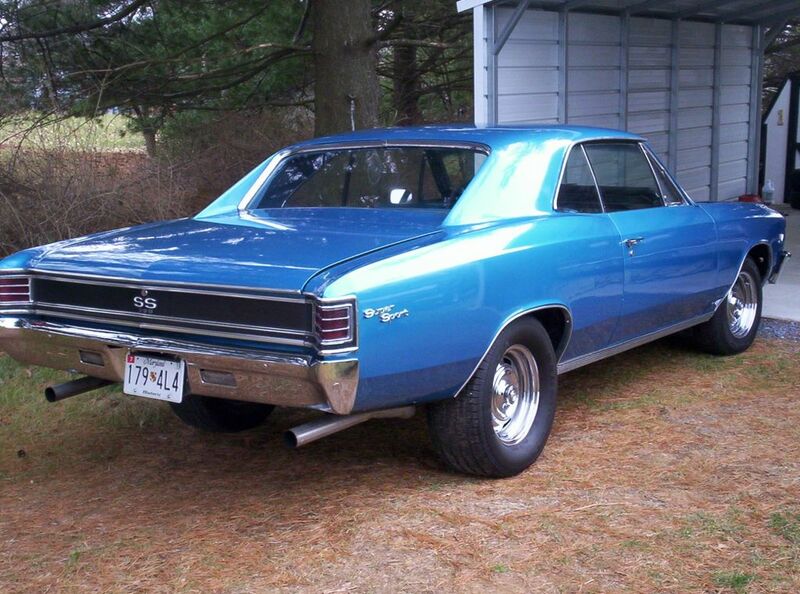 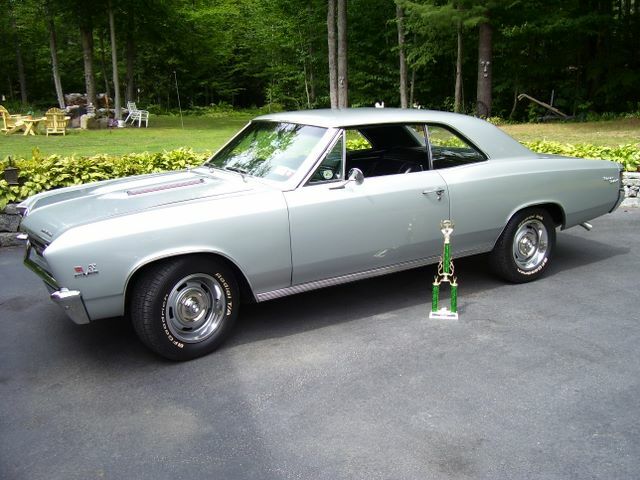 Take a look at some of our Customer Chevelle’s from 1967! 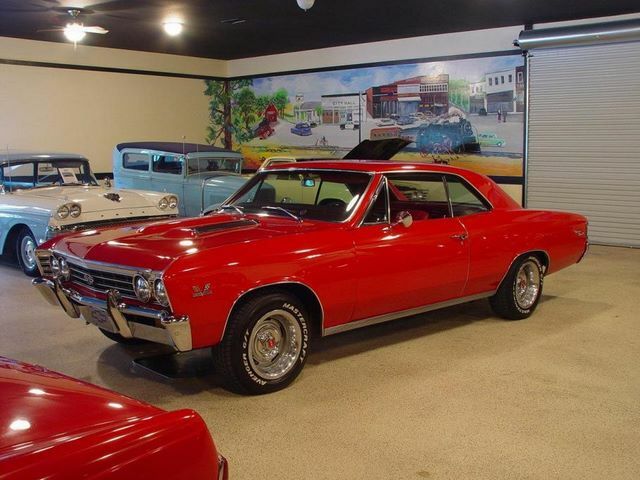 Click on the image or text to learn more about that Customer Ride!